:) I like this so much! She is Beautiful. 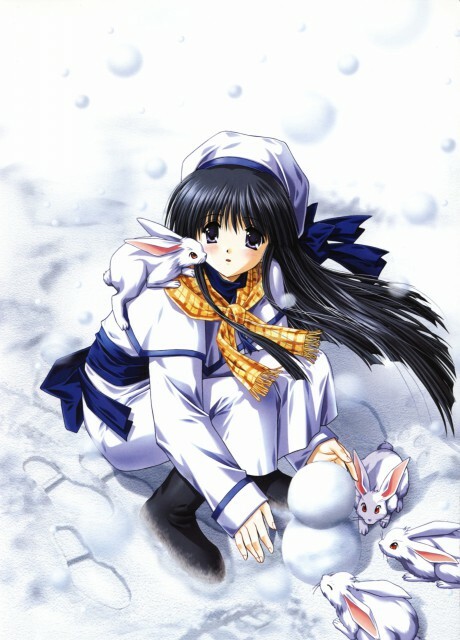 whoever invented the snow rabbit is a genius!